Hi Mick. 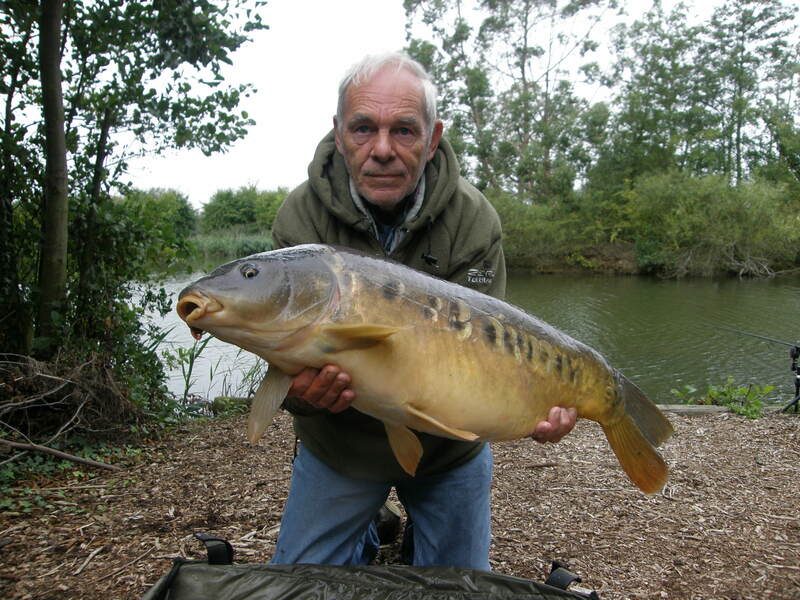 Hope you`re keeping well.Kevin told me to email the picture of me and the carp as the one on the wall is knackered.He said you could run off a laminated copy to go back on the wall.All the best and hope to see you soon. Paul(the old git).